I so love having authors like Molly Jebber join our chat circle each week. I love getting to know these writers and sharing them with the rest of you. So glad you could join us this week, Molly. Please tell us a bit about your pre-author life, what’s going on now, and what you’re looking forward to in the future. Take it away, Molly Jebber! I’m from a small town in the Midwest, and if you blinked twice you might have missed it. Over the years, it’s grown by leaps and bounds. My past career has been a Director of Regulatory Affairs for Pharmaceutical Research for four hospitals, and a Contract Manager for a commercial architectural/construction firm. Sounds a little boring – but it was fun! Now I write while living in the Midwest and Florida, unless my husband and soulmate, Ed, offers to take me to dinner or a movie or to golf. I can’t turn down my daughter, Misty, or my friends, to go shopping or have girl chats. Hence, I write very early in the morning or late at night on these days! I love to speak for Women’s Christian Connection, book clubs, historical societies, women’s groups, and libraries across the United States about the Amish and their lifestyle and traditions. Also I work out at a local fitness center, and I always like coming out of the gym rather than going in! I love to swim, read, golf and visit Amish communities. I’ve swam with dolphins and parasailed and loved doing both! I look forward to doing these same things again! 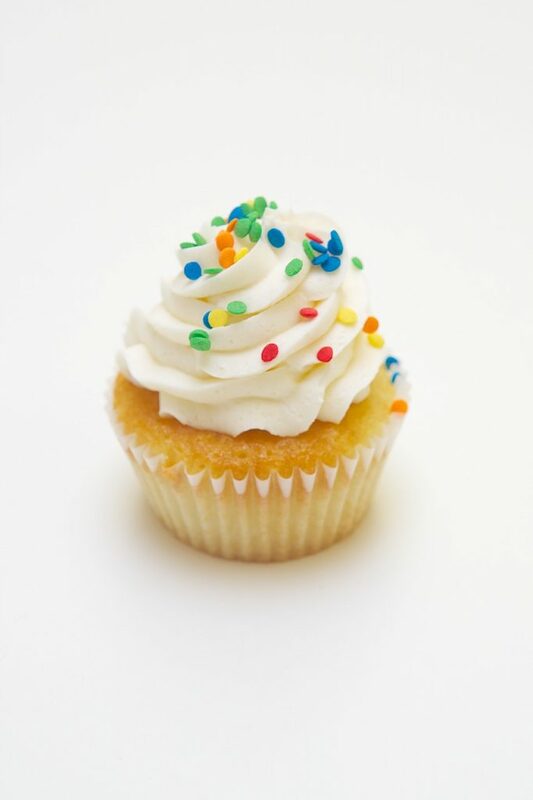 I love vanilla cupcakes, anything seafood, and M&M’s! No thank you, oatmeal, coconut, and sauerkraut! 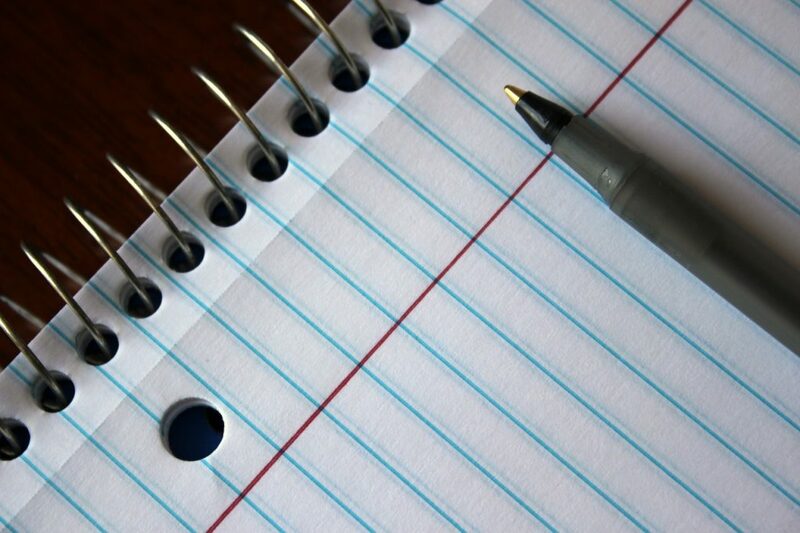 The first day I decided to write, I typed in the browser on my computer, “I want to write. Where do I start?” (Tweet That!) I clicked on an article. It said to eat popcorn and watch my favorite movie instead. I kept reading, and it said if I insisted on writing, I better have thick skin, patience, and time. The editor suggested I read books on writing and publishing, join author groups, and obtain critique partners. At the end, this editor said to never give up. His humor and good advice inspired me to write Change of Heart, Grace’s Forgiveness, and Two Suitors for Anna. Some nights, I wake up with an idea, blindly reach over on my nightstand and scribble it in the dark on paper. Thankfully, I’ve been able to read them so far! For four years, I attended conferences, and learned how to write fiction. Then I submitted my first book, Change of Heart to agents and got rejected. I worked harder to edit and rewrite Change of Heart. Then I submitted to an agent and prayed she’d take it. She called me to offer representation. I did the happy dance throughout the house after talking with her. Then I knelt and thanked Jesus Christ for blessing me. (Tweet That!) Without Him, it wouldn’t have happened. If I’d have had a ladder, I would’ve climbed on the roof and shouted the news like a crazy person! My agent called about two weeks later, and said she’d sold my book to a big New York publisher, Kensington Publishing Corp. The editor-in-chief offered me a contract for not one but a series of three books! I cried happy tears! My agent and editor-in-chief have been good to me. I’ve been fortunate to have their support and guidance. I just signed a contract for a new Amish Historical Romance series and short story to roll out in 2018. My books are available in most stores and on-line in print and ebook. 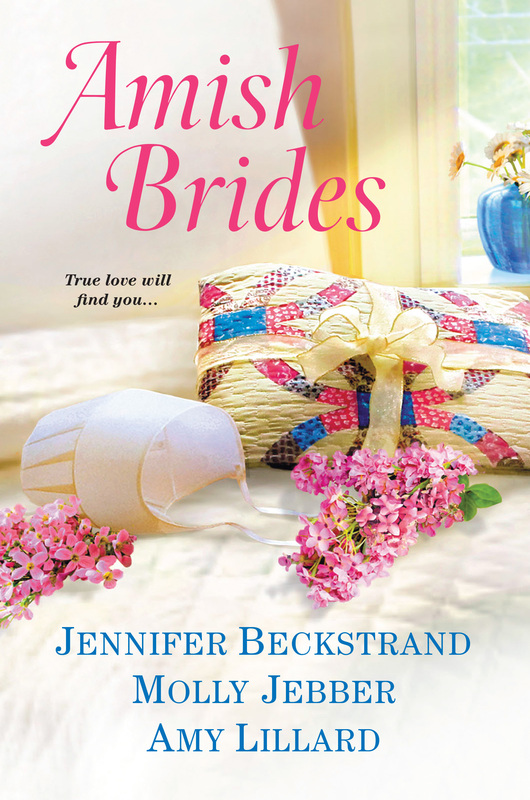 Amish Brides will release in stores and ebook on May 30th. Many people told me I would never get an agent or publisher due to the overwhelming competition. My family and friends encouraged me to never give up. Neither should you! The ups far outweigh the downs! The best reward for me is meeting and hearing from readers. I wish I could fill a room with all the readers who I interact with on social media and hug each one and tell them how thankful I am for them. Thank you, readers! 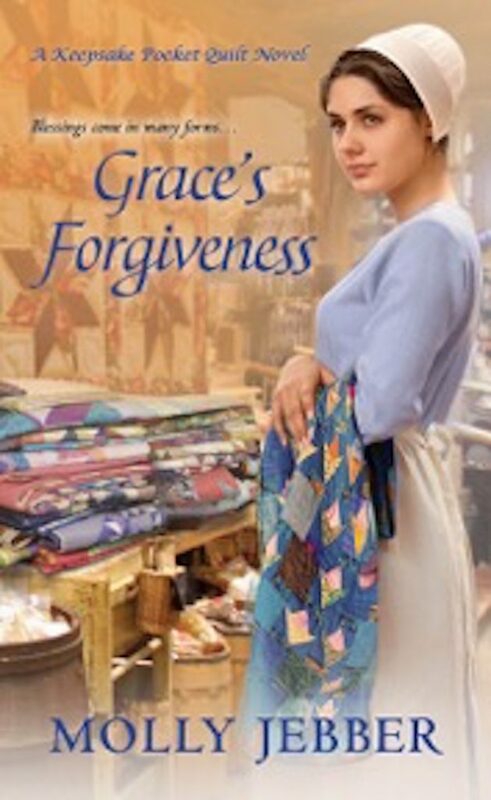 My Keepsake Pocket Quilt Series: Change of Heart, Grace’s Forgiveness, and Two Suitors for Anna have garnered a boatload of media attention. 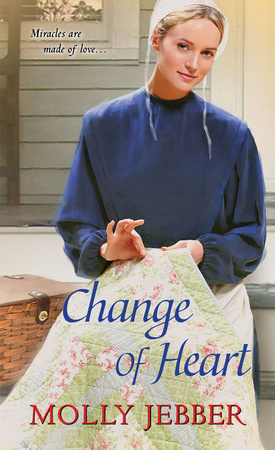 Change of Heart was on Publisher’s Weekly’s Top Ten List Spring of 2015, and USA Today HEA featured it with an article that same year. Romantic Times has given my books near excellent ratings. 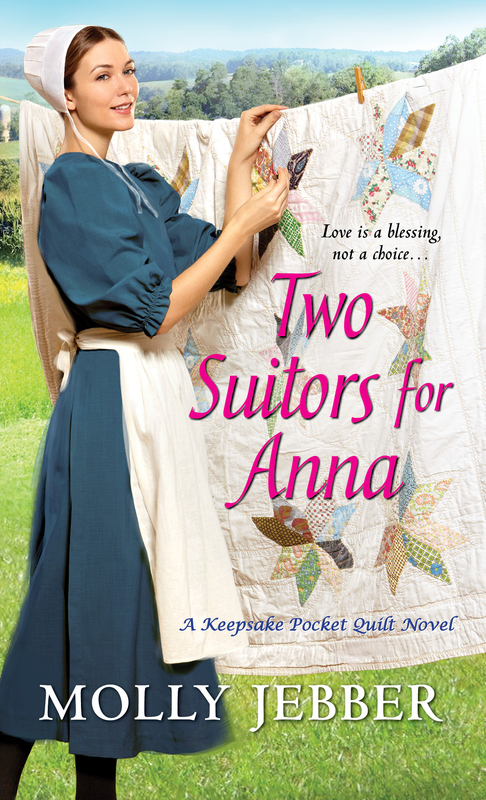 Two Suitors for Anna released on January 31st. In 1903, Berlin, Ohio, a young Amish woman must choose between the life she has long planned for and a new, very different future. Anna Plank is thrilled when her beloved Noah proposes, but Noah has a surprise for Anna. Once they’re married, he wants them to travel and live in other communities. Anna, who loves her home and her job at the quilt shop, is distraught when he takes her hesitation as rejection—and leaves. Daniel Bontrager’s arrival adds to Anna’s confusion. Since taking over his late brother’s farm, the handsome roofer has offered friendship and gentle attentions. Yet the pull of first love is strong and deep, especially when Noah returns. Through each revelation, Anna must search her faith for guidance, knowing she is choosing not just a husband, but a life to nurture and to share. Please sign up for my newsletter by sending me an email at mollyjebber@yahoo.com or on my website at http://www.mollyjebber.com for where I’ll be speaking, giveaways, Amish tidbits, book releases, recipes, and more! We’re so happy you joined us this week, Molly. Yours is truly a success story. And an inspiration to other aspiring authors, I’m sure. Linda, thank you for the great interview with Molly Jebber. I gained some new tidbits about one of my favorite authors. : ) I have read all of Molly’s books. They are amazing filled with God’s love and forgiveness, with characters that will remain with you. I do not need to be entered for the giveaway, since I have a copy of all three books in the Keepsake Pocket Quilt series. I’m looking forward to reading Amish Brides with the release date getting closer. Thanks for joining our circle, Marilyn. You always encourage me. Wonderful interview. So nice to get ti know the authors. Love reading books about the Amish. Looking forward to the new release. I am so glad to see you on here! I feel like I’ve gotten to know you a little through Facebook posts. Thank you for joining me on Linda’s site today. I hope all is well with you. I appreciate all your support and encouragement! I am curious why you chose to write about the Amish? Are you Amish or were you raised closely with Amish people? I had family you lived near an Amish community. We would go on a routine basis to visit their shops for years. The Amish believe in John 3:16 and I do to. And I love learning new things, so I’ve enjoyed researching their traditions, history, and lifestyles. They have been good to talk to me, and it’s fun to write about them and show they have trouble too. Thank you for asking! Great question. And thank you for commenting! Hi Molly. You are a new author to me. I love Amish fiction. It was a fun interview getting to know you. I don’t like oatmeal too. Thank you for joining me here today. I think with me, it’s the texture of the oatmeal. I’m glad someone else can relate! My husband, Ed, loves it. Books Molly! Can’t wait to get ahold of this new one later this month! Hi, Tiffany. Thank you for joining our chat. You’re entered in the drawing! So glad you stopped by today. Thank you so much for the compliment! Have you visited an Amish community? They have fun shops and baked goods. Love the quilts and handcrafted items. I’d like to go to Lancaster, PA.
Hi, Molly. I loved Two Suitors For Anna. I enjoyed the interview. Have a blessed day, ladies! Hi, Lucy. So glad you joined the chat. You’re name’s in the drawing! Interesting post. Nice getting to know you, Molly. I love reading Amish fiction and your books are looking good. I will have to look for them. I’m glad you like Amish fiction. Thank you for stopping by today. I like connecting with readers. Visit my Facebook page or website for more giveaway chances and for my new releases. I’m having a Facebook party May 29th and giving away different prizes. 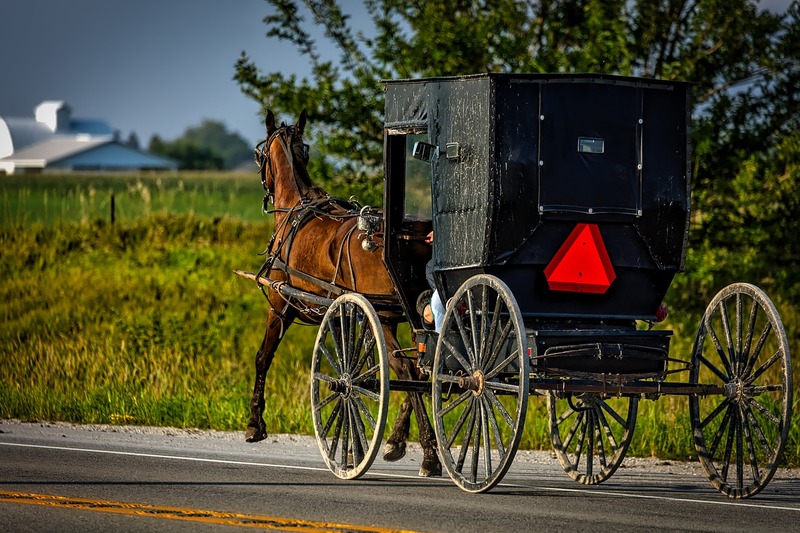 Have you visited an Amish community? Glad you stopped by today! You made my day saying you’ll be checking out my books. 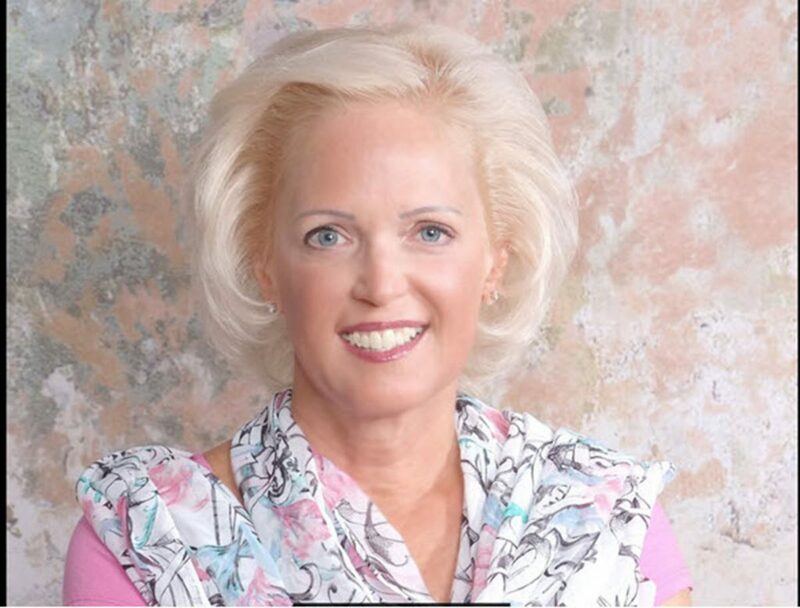 I like to connect with readers, and I hope you’ll visit my Facebook page at http://www.facebook.com/mollymorrisjebber. I enjoy learning about the Amish. Their food is amazing. Have you been to an Amish community? Thank you, Linda, for hosting me today. Readers – I appreciate you so much! Let’s chat!